Texas Home Improvement knows you’ve been imagining how much better your home could be. We install energy efficient replacement windows, roofing, apply exterior coating products, and construct premium patio covers and pergolas. Our home improvement solutions will have you loving your home again. Texas Home Improvement is a dependable, quality company that has been providing home improvement services for nearly 20 years. We understand that your home is an investment and we are here to help protect it! 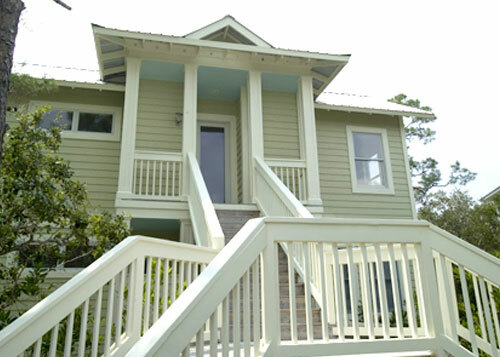 Texas Home Improvement can help you with any of your remodeling needs and helping give your home an energy upgrade. 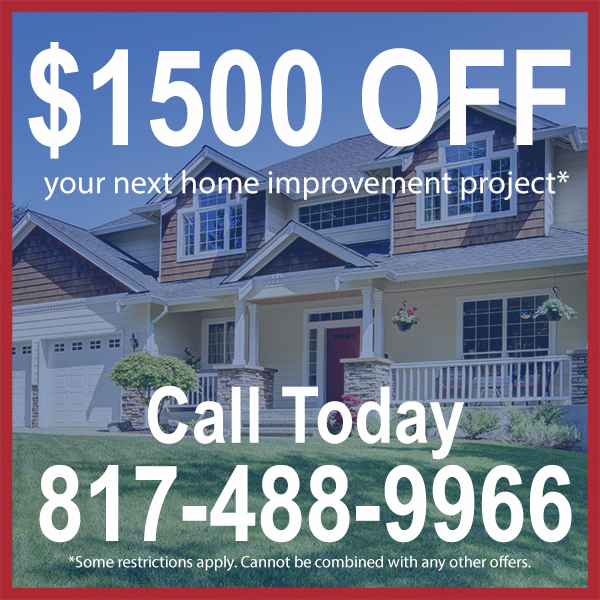 Whether its roofing and insulation, replacement windows, patio covering or exterior coating, Texas Home Improvement will provide a solution that fits your needs and budget. Consider this: only having to paint your house once. With TEX•COTE® COOLWALL you can have a paint that lasts long and decreases your energy bill. COOLWALL is 10 times thicker than regular paint and made up of special reflective pigments. When they reflect the light, the pigments lower surface temperatures by as much as 40-degrees Fahrenheit. Call Now: 817-488-9966 in Dallas / Ft. Worth or 737-346-0030 in Austin. keep heating and cooling costs down. fresh and new for a lifetime, without the need to reapply. Add space (and value) to your home. 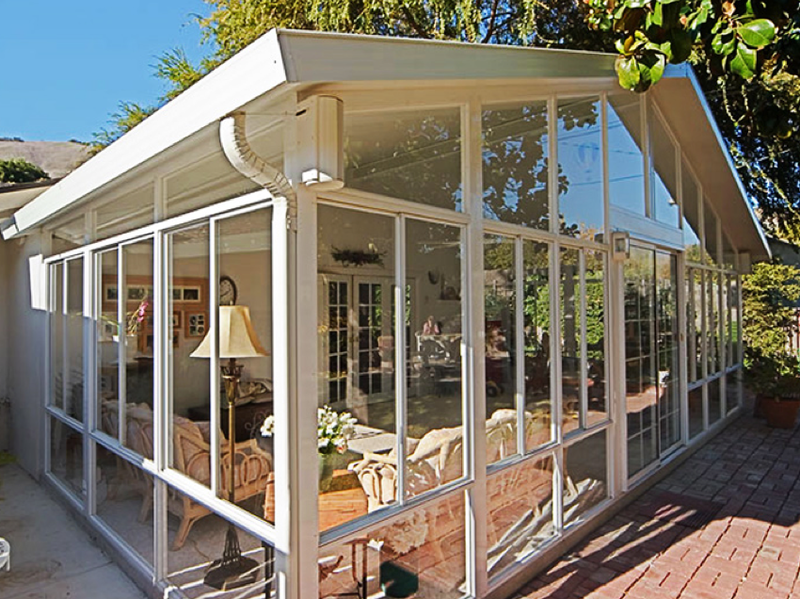 Our premium patio covers or pergolas can offer enjoyable outdoor living space and increase your home’s overall worth. unique solutions that we provide. Why wait any longer to make your vision a reality? Tired of Letting Money Fly Out Your Windows? Want to know how much energy you’re losing and what your options are? Our experts will inspect your windows and let you know. 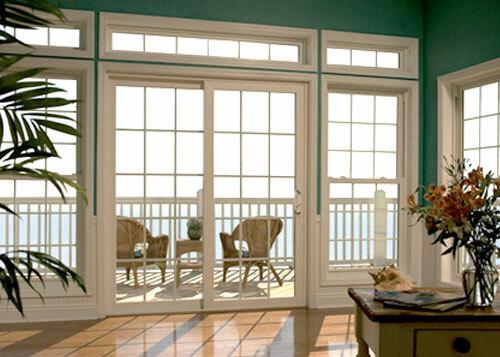 Our windows and patio doors have industry-leading energy performance ratings and a lifetime warranty. We provide quality installation and have financing options. 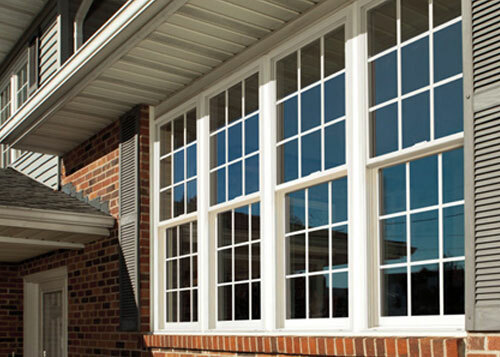 Get a free estimate from our pros so you can stop those windows from wreaking havoc on your energy bills. Can you imagine never having to paint again? We turn that dream into reality with our Coolwall Exterior Coating solution. Coolwall’s lifetime coating keeps your exterior looking fresh and new, and truly protects your exterior from the elements. Standard painting does not last, and other products simply cannot compete. 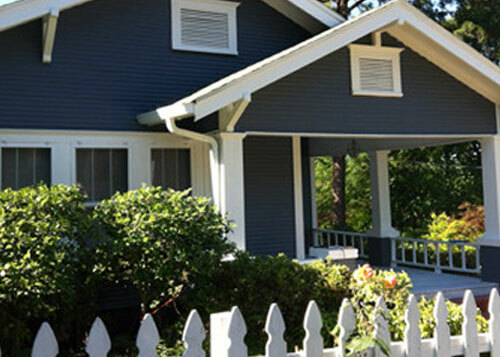 We’ll inspect your exterior for free and make recommendations for your home’s long-term protection. 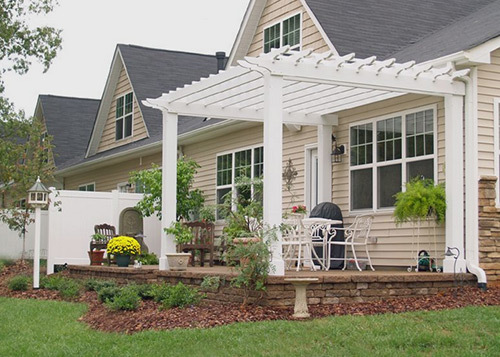 We’ll help you figure out the best options for your expanded living space, whether it’s building a patio cover or pergola. 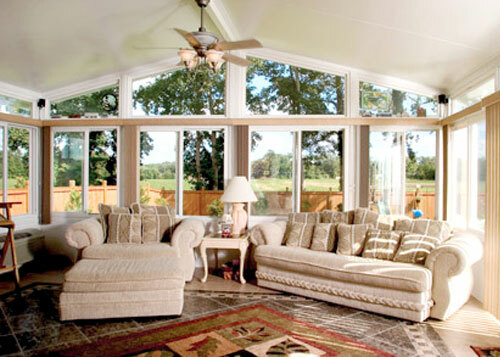 Our outdoor living space solutions are custom built for your needs. We’ll even provide a drawing that details all required site work. Our work comes with a lifetime warranty. 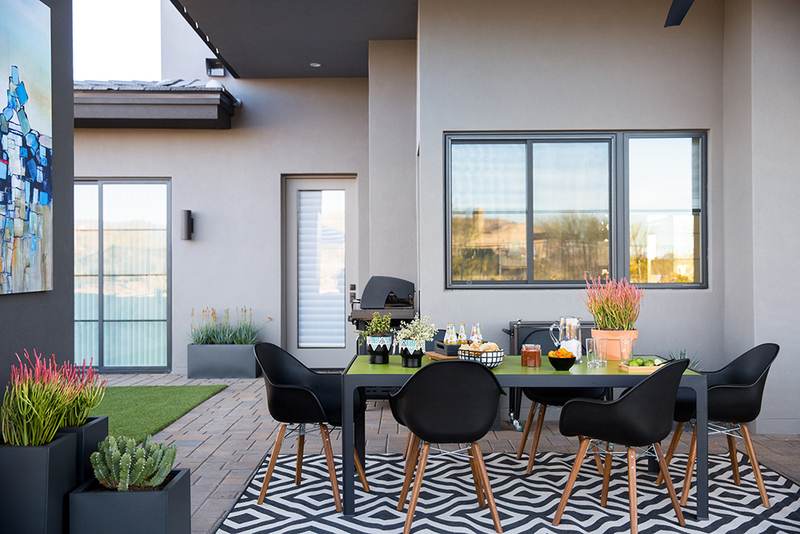 Contact us today and enjoy your new outdoor space tomorrow. All work was done with great detail and with minimum disruption. The crew was very courteous, professional and hardworking. The exterior stucco job was exactly what I requested. I am very satisfied with the outcome! Every morning when I sit in my new outdoor patio, I am so thankful for this new space. It has such an incredible and peaceful view. The amount of enjoyment I receive was worth my investment. Texas Home Improvement did such a fantastic job. The only thing I regret is that I did not hire them sooner. Thank you Texas Home Improvement for the quality installation and providing me with such joy. 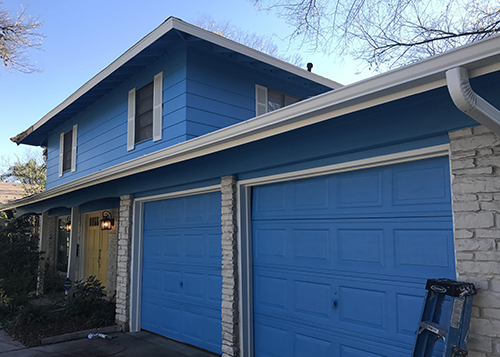 From the beginning conversation to the last detail, Texas Home Improvement kept me aware of each step of installing our new windows. That helped me a great deal to understand the full process. They are very professional and do exactly what they say they are going to do! Hiring a remodeling company is a big decision. We want to make sure we are the best home improvement choice for your project. Contact us today. We are here to help bring your dreams to reality. 44% of annual energy use in a home comes from heating and cooling costs alone, and 21% of air leaks in a home are from the windows and doors. Time to get properly sealed, energy efficient windows and doors? 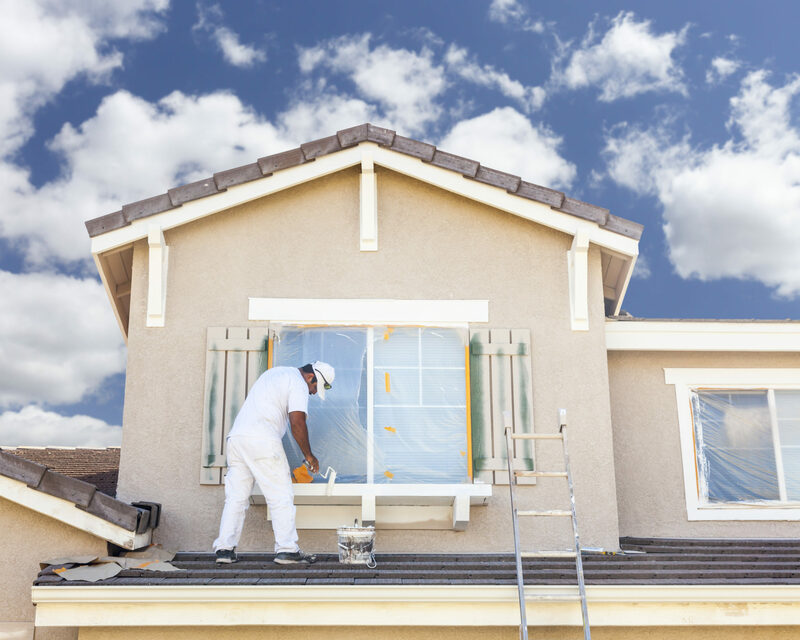 The cost to paint just a single story three bedroom home can run as high as $5,000, and is usually repeated every 4-5 years. Unless you have Coolwall Exterior Coating, of course. 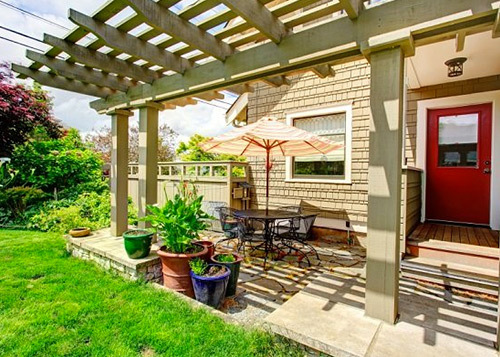 Homes with an outdoor patio cover and pergola typically sell faster, and for more money, than other comparable homes without this type of addition. Questions? Just ask. We are here to help!